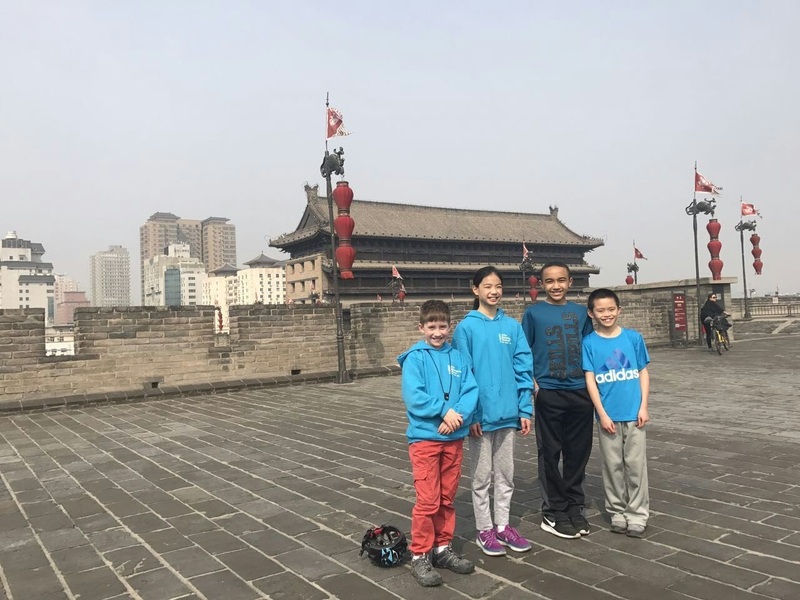 In their final year of studies at The International School, 5th graders travel as a group to a country of their track language to experience life in another culture. The Capstone Study Abroad program serves as the ultimate capstone to a TIS education, enabling students to validate their language proficiency and cultural understanding through real world experience. At the same time, the program helps 5th graders cultivate their growing confidence and independence as they prepare for middle school. The Capstone Study Abroad program is made up of two segments. 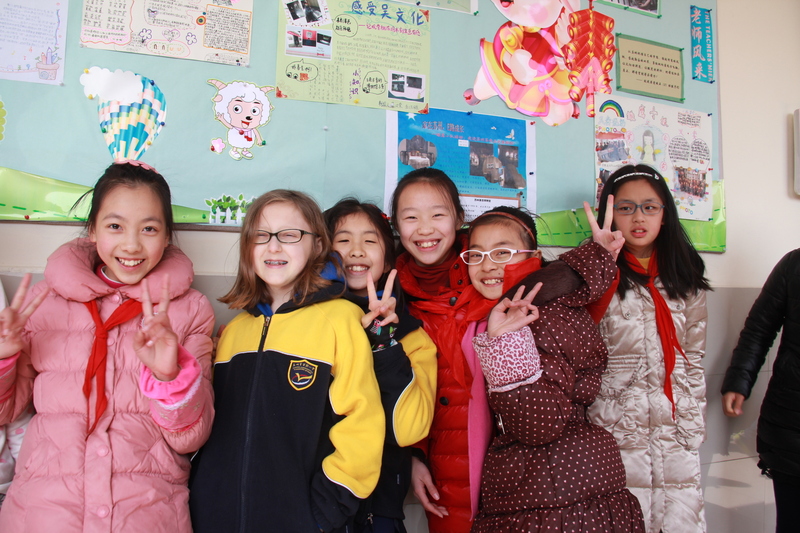 Students spend approximately one week attending a school in the visited country, living with host families or in dormitories with local students. Their TIS teacher attends school with them, and parent chaperones remain close by but not visible. For the other segment, TIS students tour cultural and historic highlights of the country with classmates, teacher, and parent chaperones. 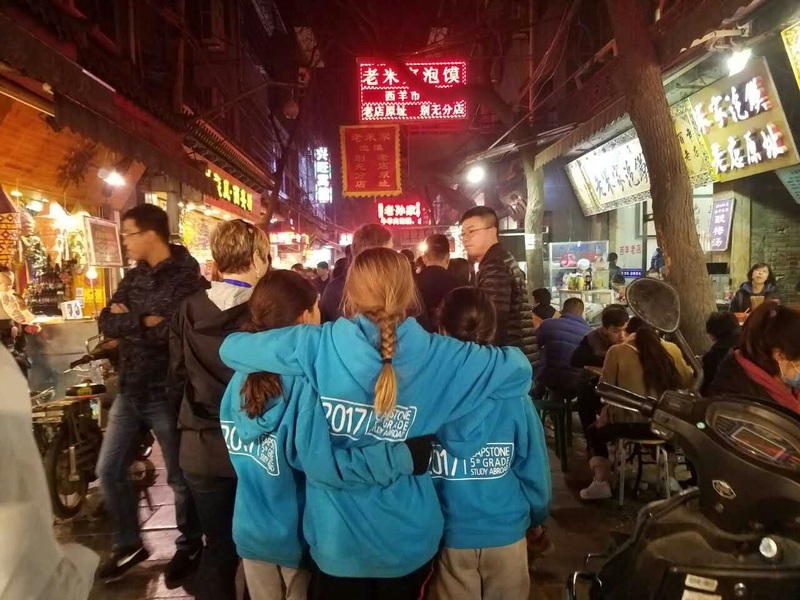 Previous Capstone trips have journeyed to destinations such as The Great Wall of China, Chichen Itza, Hiroshima Peace Park, the Yangtze River, and the Tsukiji Fish Market. The program is included in the cost of tuition and all program-related expenses are funded by The International School. ACADEMIC BENEFITS – In preparation for Capstone, students study many elements of the host country. They devise a research project, underpinned by data they collect before and during Capstone. When they return from the trip, the students present their findings to the school community at a fair-style “Exhibition”. The experience is something that few 10- and 11-year-olds encounter. SOCIAL BENEFITS – Capstone is a transformational personal experience for many students. Clearly a test of language knowledge and cultural understanding, Capstone is also an experience in independence and adaptability. While abroad, students learn to manage everything from different customs and foods to being away from home and making new friends. Parents report that their children come back standing taller, confident and ready to thrive in middle school and beyond. 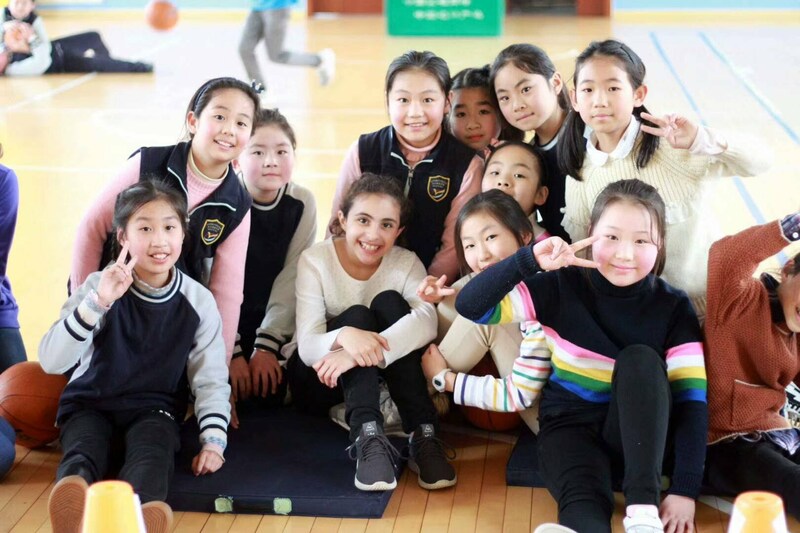 CULTURAL BENEFITS –Throughout their years at TIS, students experience different cultures through interaction with teachers and school activities. During Capstone, students are completely immersed in the country’s culture, living in what they have studied for so long. 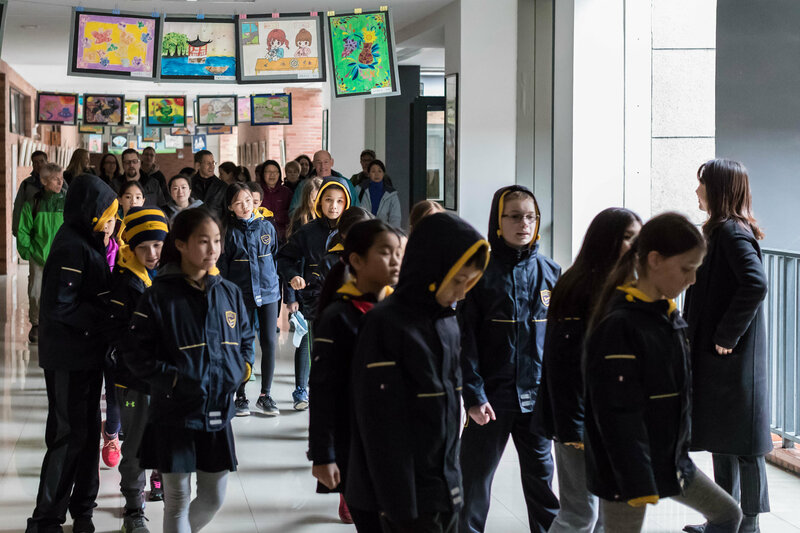 This experience goes to the heart of The International School’s International Baccalaureate (IB) mission: to help create a better and more peaceful world through intercultural understanding. 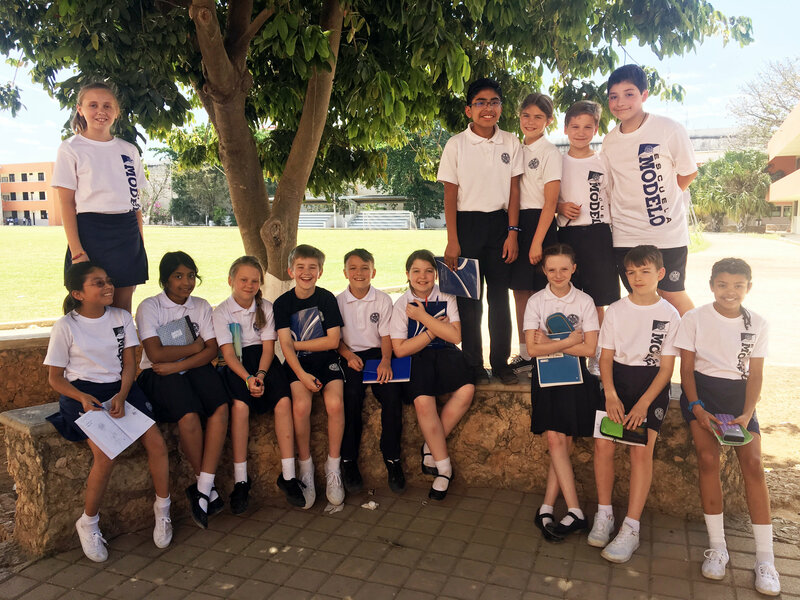 With their TIS education and Capstone Study Abroad, our 5th graders already understand so much of what it means to be a world citizen. How are host countries chosen? Capstone locations are determined by the Capstone Committee, comprised of 5th grade teachers and administrators. The Capstone Committee looks at four key elements when determining where the Capstone program will take place: safety, host school & homestay, expense, and cultural heritage. The Committee also assesses information from in-country partners and gathers input from parents and students through surveys after Capstone trips each year. The most important factor considered when choosing a Capstone country and cities to visit is the host school. Our goal is to develop long-lasting relationships with high-quality, welcoming, engaging host schools. The long-lasting relationship between TIS and a Capstone host school ensures a much richer experience for students with many benefits for all parties involved. Who attends the Capstone trips? Fifth graders, their 5th grade teachers, and parent chaperones attend Capstone trips. Student safety is our first priority on Capstone trips. Parents of each 5th grader are required to identify a “responsible chaperone” for their child. This can be a parent or guardian who participates alongside their child on the trip, or it can be another class parent who attends the trip. In order to maintain the authenticity of a true immersion experience, we strongly encourage that each 5th grader have not more than one accompanying family member. It is important that group sizes remain as small as possible. 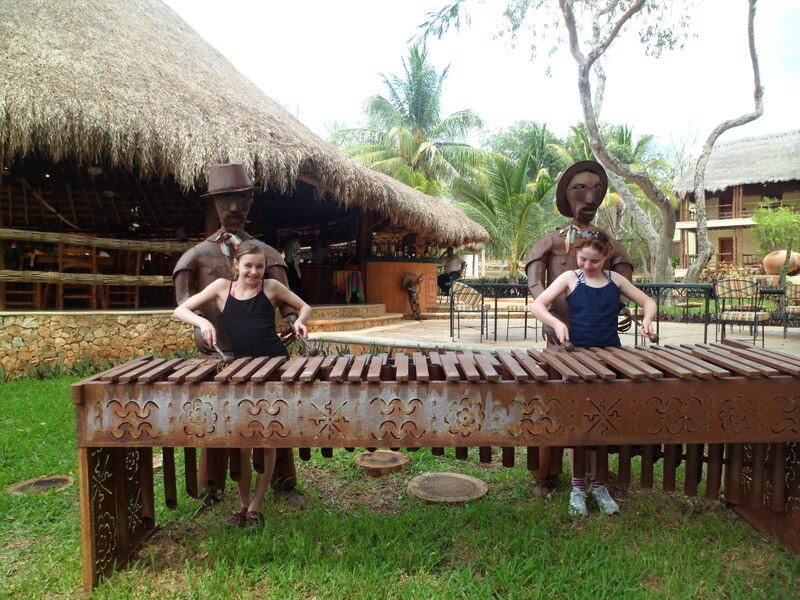 Visiting a Mayan family home, a local restaurant, or a calligraphy artist’s studio is much different with a group of 25 versus a group of 50.